If you live anywhere in the direct path of Hurricane Sandy, do not go to your local gamestop tonight in hopes of picking up Assassin’s Creed 3. Gamestop has canceled all midnight openings in the Northeast. Our top priority is the safety of our employees and customers. 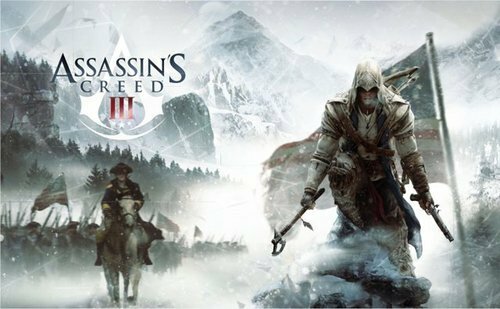 In compliance with directives issued by state and local authorities, stores in the path of the storm will remain closed until it is safe to re-open and midnight openings for Assassin’s Creed III have been cancelled in the northeast. Customers should check with their local stores for details on when we will re-open. EA Wants America To Speed!